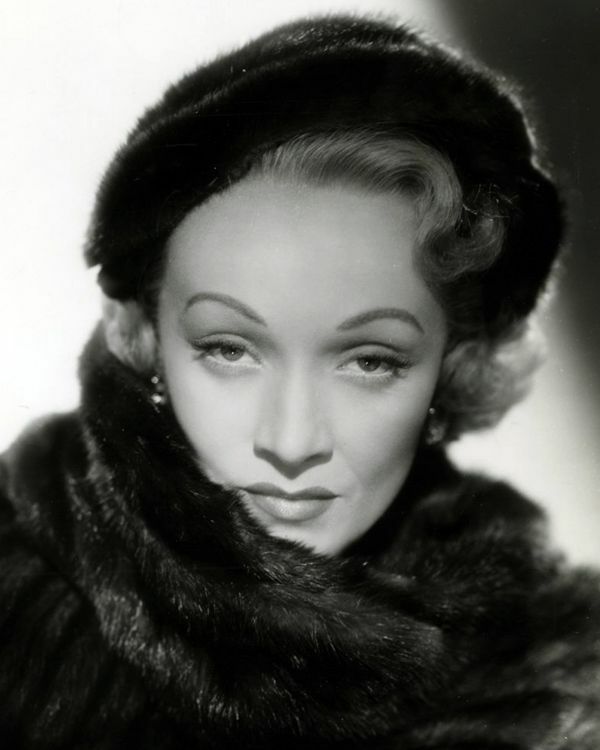 Marie Magdalene "Marlene" Dietrich (27 December 1901 – 6 May 1992) was a German actress and singer who held both German and American citizenship. 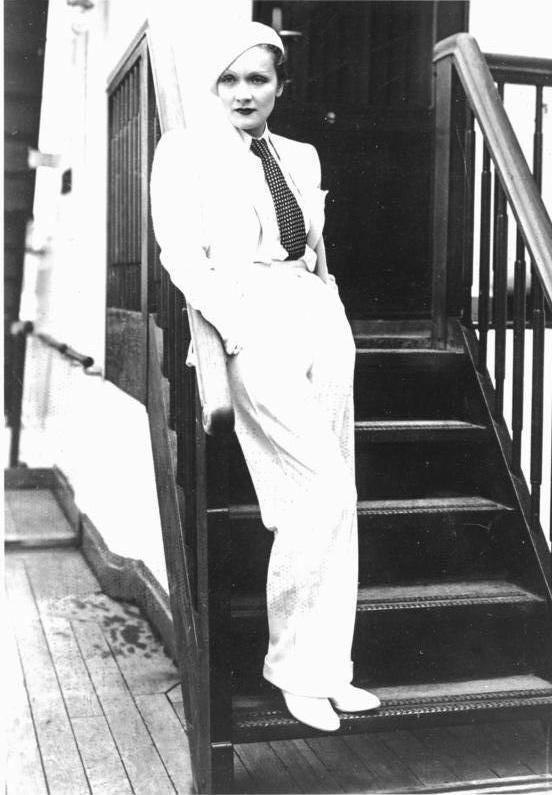 Throughout her unusually long career, which spanned from the 1910s to the 1980s, she maintained popularity by continually reinventing herself. 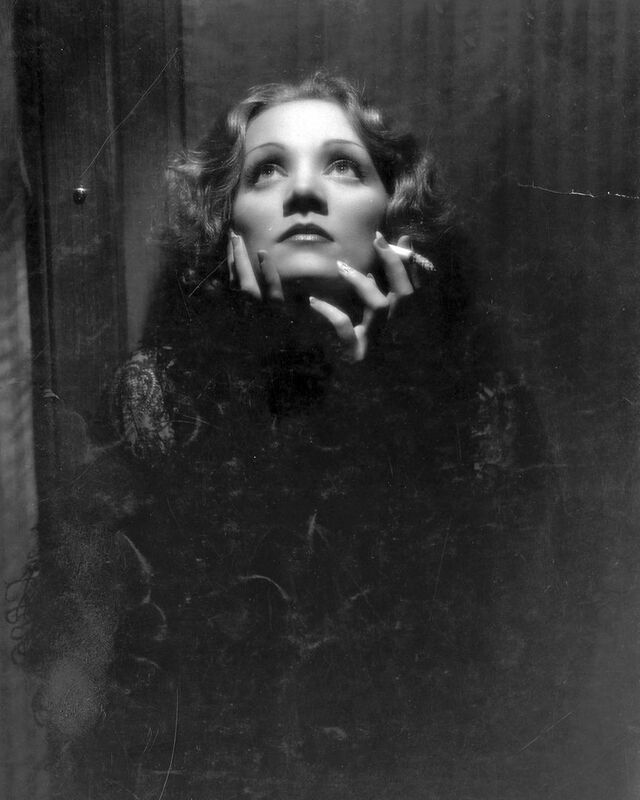 In the 1920s in Berlin, Dietrich acted on the stage and in silent films. Her performance as Lola-Lola in The Blue Angel (1930) brought her international fame and resulted in a contract with Paramount Pictures. 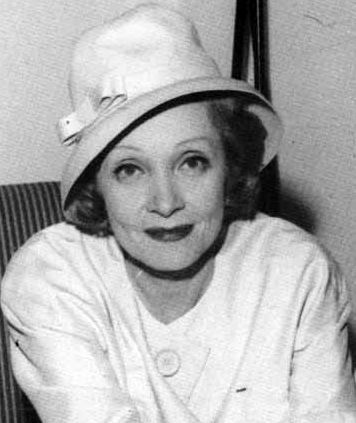 Dietrich starred in Hollywood films such as Morocco (1930), Shanghai Express (1932), and Desire (1936). She successfully traded on her glamorous persona and "exotic" looks, and became one of the highest-paid actresses of the era. 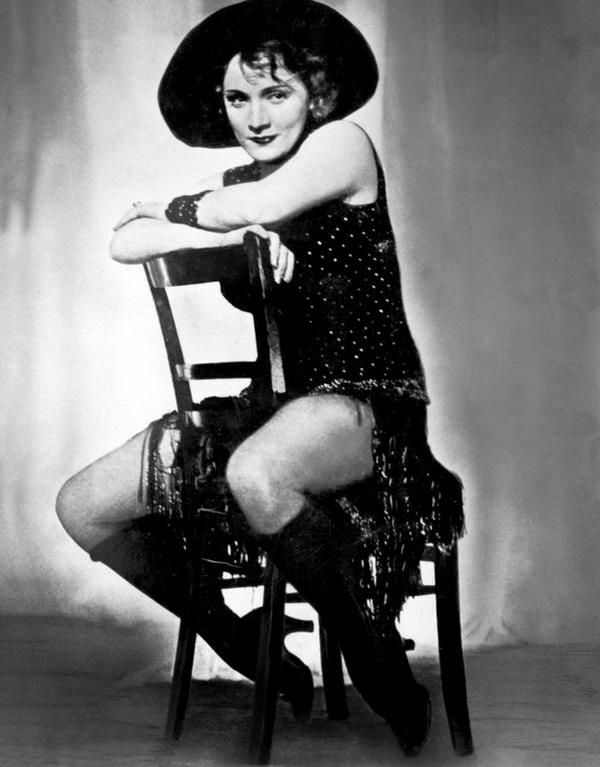 Throughout World War II, she was a high-profile entertainer in the United States. 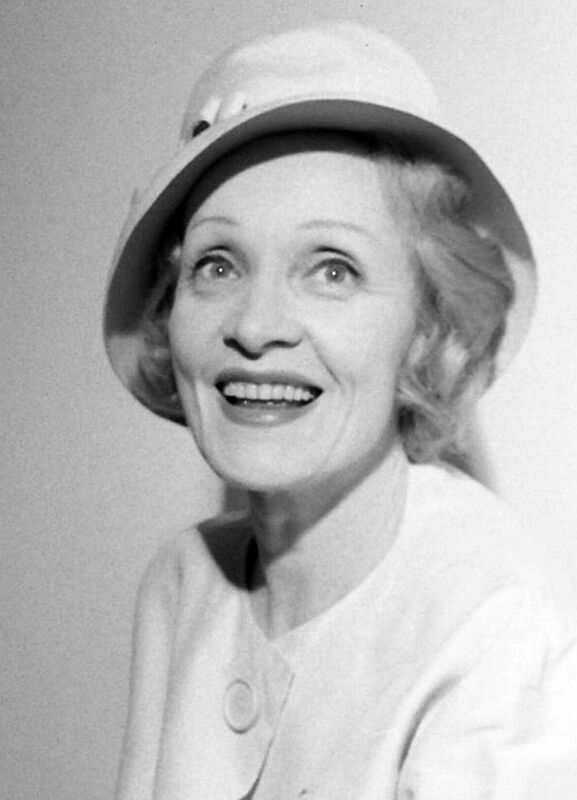 Although she still made occasional films after the war, Dietrich spent most of the 1950s to the 1970s touring the world as a marquee live-show performer. Read more on Wikipedia.